Our custom Corporate Performance Improvement tools increase the effectiveness and productivity of your emerging leaders. 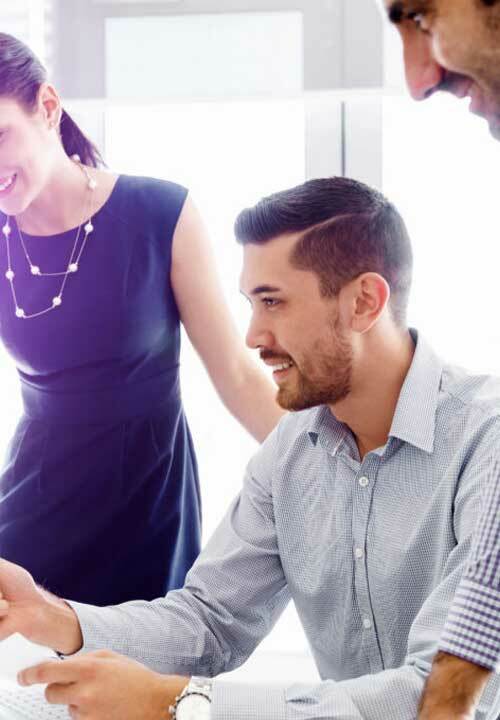 In this case, through a unique discovery and assessment process, our experts will create a strategy to develop your teams and drive organizational success. With this in mind, what is your strategy to empower your employees to be impactful leaders? Likewise, how will you overcome some of the biggest challenges facing organizations today? 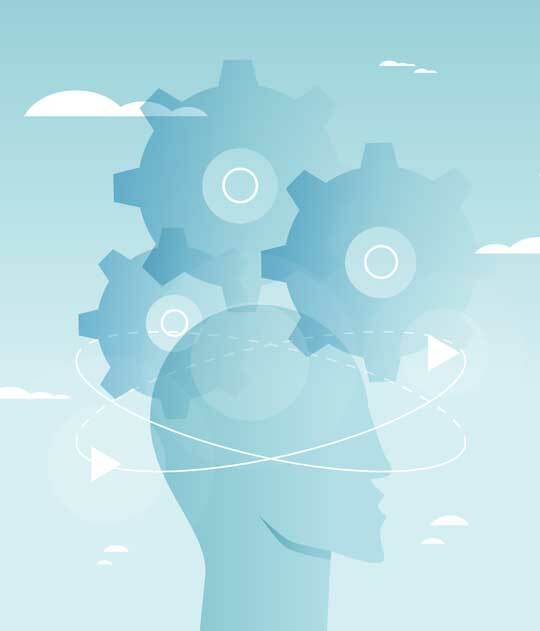 In order to cultivate trust, promote critical thinking, and accelerate productivity – increase your emotional intelligence. Presently, Synergistx is partnered with BlueEQ™ to offer the market-leading, emotional intelligence solution. A solution specifically designed for executives, senior leaders, managers, and individual contributors. For instance, this solution integrates a powerful, validated assessment with a high-impact training workshop. 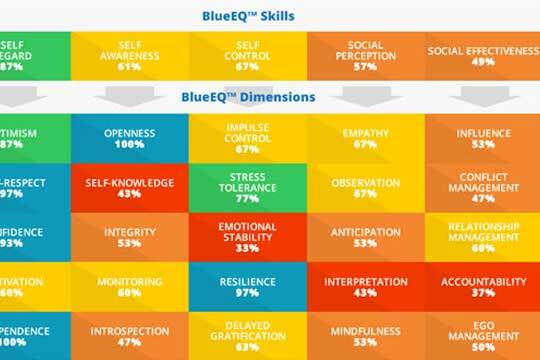 In particular, BlueEQ™ accelerates the development of five critical emotional intelligence skills to create measurable career and business impact. In other words, drive individual engagement and accountability. 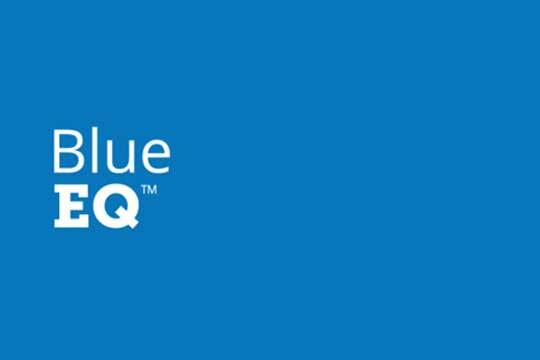 Not only is BlueEQ™ is the world’s most accurate emotional intelligence tool, it is also the most comprehensive and powerful. Accelerate and sustain positive behavioral change in 90 days or less. For instance, use individual heat maps and group results for detailed insight. 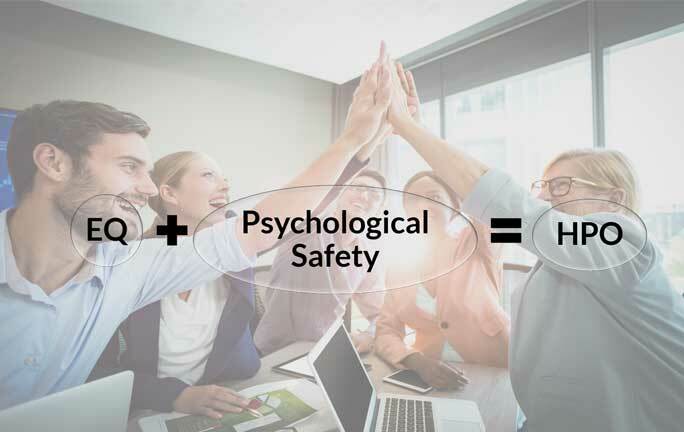 In general, psychological safety is a shared belief that the team is safe to discuss ideas, experiment, take risks, and learn from mistakes. Significantly, psychological safety for a team, starts with the leader. In this case, learning to properly lead your team will have a positive ripple effect through your team and the entire organization. To summarize, you harness team innovation, creativity, and risk-taking. Finally, high levels of individual initiative, productivity, and innovation. When you are part of a high performance team, coming to work is exciting and rewarding. Equally important, you meet challenges with optimism and enthusiasm. As a result, you feel a great sense of belonging and comradery. In the long run, goals are accomplished and success is rewarded. Obviously, these improve your sustainable organizational performance. In short, access recorded webinars, quick reference guides and video clips to increase efficiency. 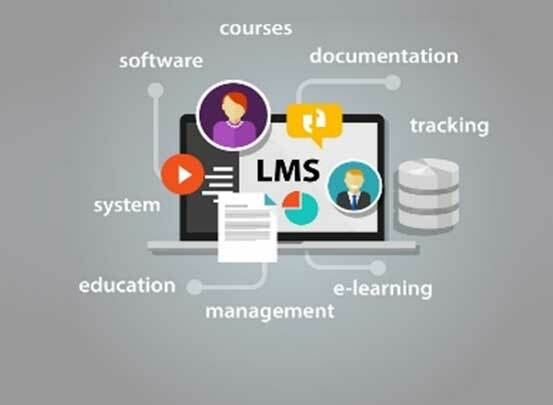 Synergistx Learning Management (LMS) is specifically designed for organizations to manage all aspects of learning and development. With this in mind, our LMS helps you manage, plan, and deliver learning needs within your organization from one central source. Consequently, the technology of the product increases the growth, quality of work, and productivity of the organization. Contact us today for a free consultation whenever you feel the need. We accelerate performance and drive opportunity with a balanced approach. As a result, this ensures proper alignment of your organizational objectives with your vision and strategy.